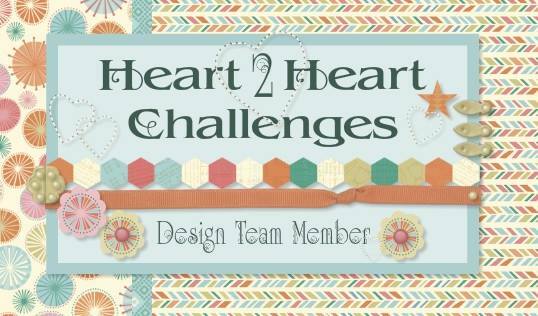 Hello and welcome aboard our Hello Lovely Australasian Close to My Heart Blog Hop. If you have arrived here from Tanya's Blog then you are in the right place. Today I would like to share with you a creation which features Close To My Heart’s February collection, Hello Lovely. I created a quick card for a friend using the paper packet paired with some of my favourite stamp sets. I love the combination of Sea Glass, Sorbet and Fern! This Workshop Your Way collection can be yours for just $46NZD. Individual components can be ordered from your CTMH consultant. 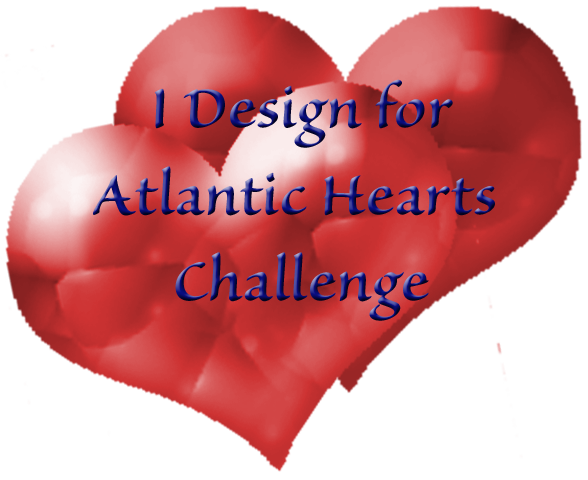 I'd love you to leave a comment before heading off to the next stop, Creative Inspirations. The colours work beautifully together. A gorgeous card. 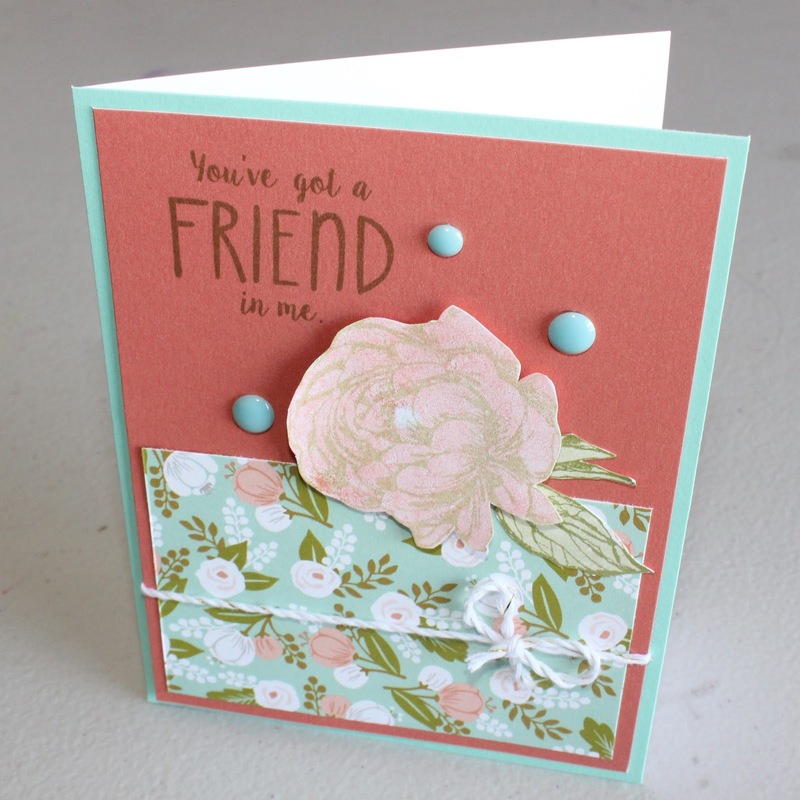 Your friend will love receiving such a pretty card. I'd not thought to use that colour combination but you're right its really great.